Special Accommodation Rate For Guests To Wakefield at Cedar Court Hotel01924 276310workNewsCall us on 01924 261294 and we can check availability and find our very best price for you. Call us on 01924 261294 and we can check availability and find our very best price for you. 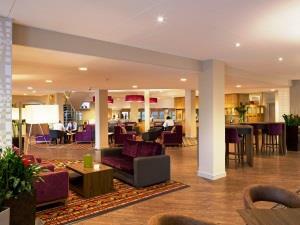 WIFI & use of our leisure club is included in all our rates. Adjacent to jct 39 off the M1.